Dr Jengo's World: Playstation Store Sales across the World! Playstation Store Sales across the World! 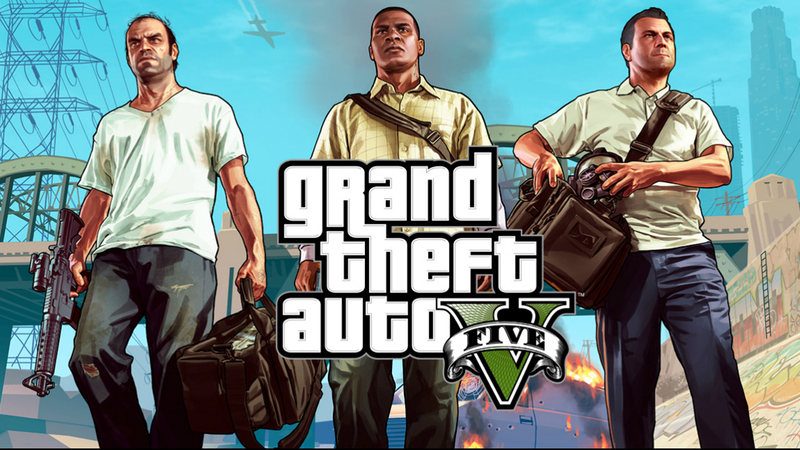 Some big game sales across the different region stores this week! Grand Theft Auto V on PS4 is the deal of the week with all regions offering a discount on the PS4 digital version. 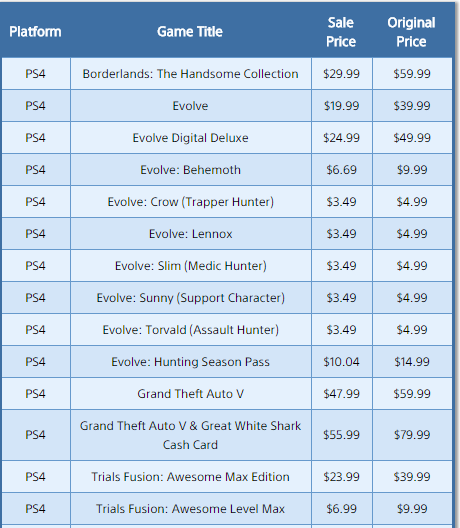 However, the real winners are the North American PSN account holders..
Apart from GTA V, Borderlands: The Handsome Collection, Evolve & Trials Fusion are all getting massive discounts this week. For Evolve, whether you are looking for just the Hunting Season Pass content, the vanilla version of the game, or even all of that content. the sales has you covered. Come on you guys! Get Evolve and play with me or Borderlands: The Handsome Collection and join me and a friend. I'm thinking of having a Evolve online party this weekend, anyone interested? US Playstation Store.. still the best PSN store! Last day for GameStart Asia's Early Bird Tickets! GameStart Asia 2015 Ticket Sales are open!